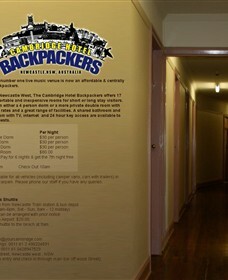 The Cambridge Hotel Backpackers is the newest addition to Newcastle's best live music venue. Their friendly staff are always at hand to help you explore this city and its surrounds, no matter where your interests lie. 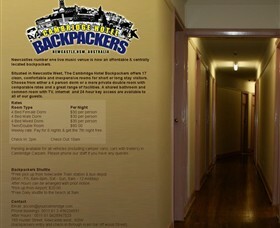 They are centrally located on the main road, bus line and train line and just a short walk from the centre of the city.